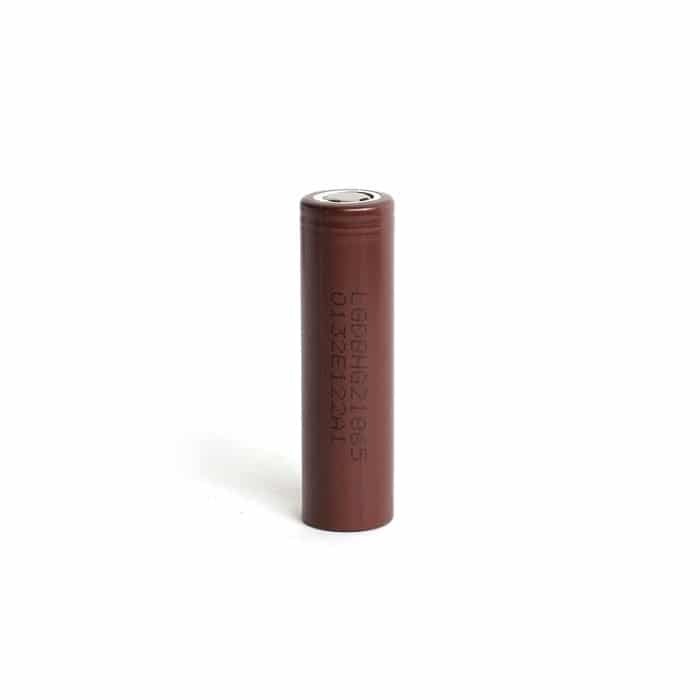 LG’s HG2 lithium ion 18650 battery is the king of vaping batteries. And for good reason. It has the overall best specs of any 18650 on the market. With a true 3,000 mAh capacity and an impressive 20 amp continuous discharge rating, the LG HG2 is perfect for any device that uses 18650s. Purchase this product now and earn 28 Cloud Coins! What's this?